Indian Railway Recruitment Cell Recently Publish the official employment notification of CEN 02/2019 for recruiting Gateman, Track Maintainer, Pointsman, Helper in Electrical/Mechanical/Engineering/Signal & Telecommunication departments, Porters, Cabin-Man, Gang-Man, Key-Man, Switch-Man, Track-Man, Lever-Man, Shunter, Welder, Fitter, Gr. ‘D’ (Store) & Various other Group D Vacancies for 10th Pass candidates. This is excellent opportunity for those who are looking for Central Govt Jobs. All the interested and Eligible candidates can Now apply Online Application form on or before March 2019. 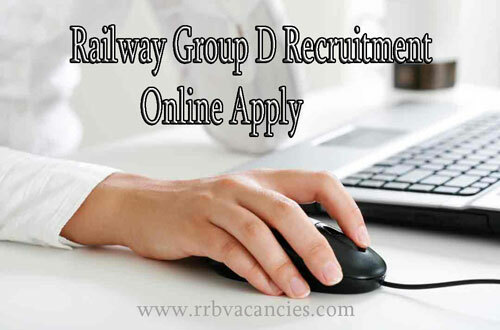 Here you will get RRC Railway Group D Online Apply direct link. 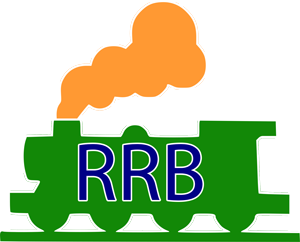 Name of the Organisation Indian Railway (RRC).